A festival “American Days” will be held in Baku on May 14-21, the U.S. embassy in Baku reports. 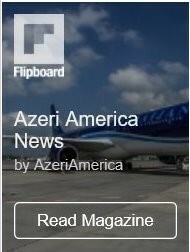 The festival aims at presenting diversity of American culture to Azerbaijani people, as well as at promoting mutual understanding between the two nations. 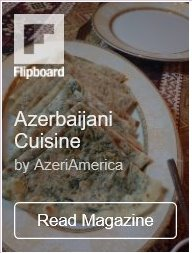 The festival will include American Bluegrass Band, Broadway Medley, Contemporary Dance group, a DJ and a Chef all visiting Azerbaijan during this week with lots of public programming. 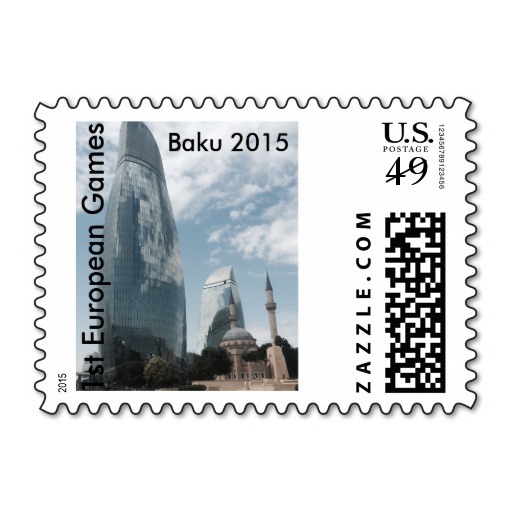 Programming will take place in Baku with some events in the regions in Azerbaijan. All events are free and are open to the public unless otherwise noted. Since Azerbaijan’s emergence as an independent nation in 1991, the U.S.-Azerbaijan relationship has evolved into a strategic partnership based on mutual interests and common values. The two countries cooperate in various fields including, energy, economy, agriculture, culture, education and security.